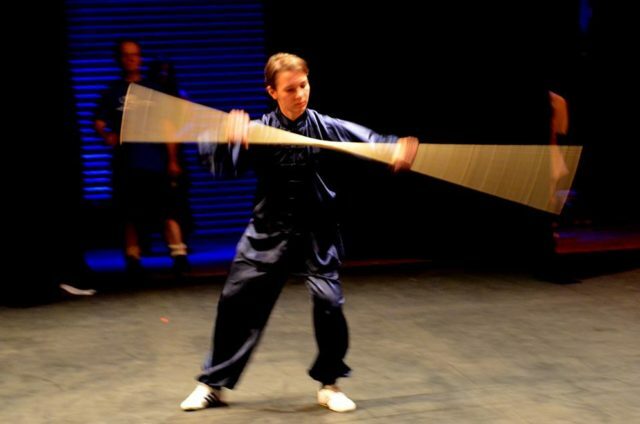 Whilst studying the Tai Chi Classics and texts the history, philosophy and practical aspects of tai chi chuan, and other such internal arts, can help to develop your understanding of these arts much can be gained from informal discussions, light-hearted views and talks with friends, peers and other players. Through these pages we feature various viewpoints through the consideration of what other people enjoy in the work, what they get from their training and what inspires them to continue. Whether your a beginner, long-term player or an established instructor there is much that others can gain from the tales and anecdotes of others. We are also happy to feature any funny incidents you may have experienced or heard regarding tai chi or other Chinese Internal Arts. Feel free to send your contributions to us.